CliClap is an AI-powered lead generation and qualification solution for your inbound marketing channels. 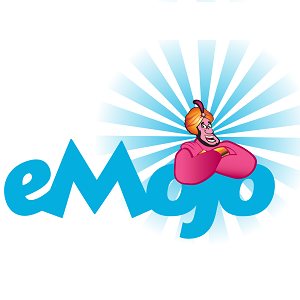 Their solution helps B2B marketers utilize Artificial Intelligence to predict and apply the next best action for each online visitor. Resulting in converting 150% more visitors to sales qualified leads – autonomously. For more than a decade the B2B marketing playbook hasn’t changed. Marketers are relying on pop-ups, gated content and a/b testing to try and convert visitors to leads. But benchmarks show that on the average B2B website, only 4-5.8% of visitors turn into leads. CliClap is rewriting the playbook. Their solution autonomously builds personalized, goal driven journeys, while collecting the lead data at the right time – when leads are more likely ready to provide their information. 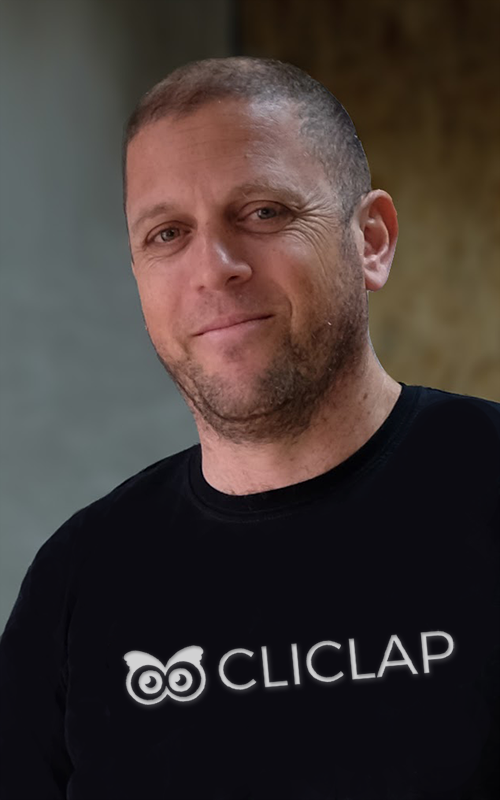 Yonatan Snir is the CEO and Co-founder of CliClap. He is an expert in data driven marketing with over 16 years of experience, helping organizations utilize technologies to improve business performance. In 2016, he founded CliClap together with Arie Zaks (CTO). Prior to CliClap he opened a marketing agency, focused on helping brands transform their marketing operations into a data driven organization. Beforehand, he served as the Director of Global Marketing Operations at NICE Systems. He lives in Kfar-Saba, with his wife and 4 daughters. A Company Deserving of a Clap. It’s all about the clicks. We spend our days chasing those highs provided by users who like, share, tag, or comment on our social media content. Have a new picture on the beach? Time to upload it. Just got engaged? You’ll get 200 likes for sure. These are arbitrary reasons we go on social media, to fulfil our own needs of validation and credibility. For others, their income relies on it. For most publishers in today’s media landscape, the clicks equal the paycheck. 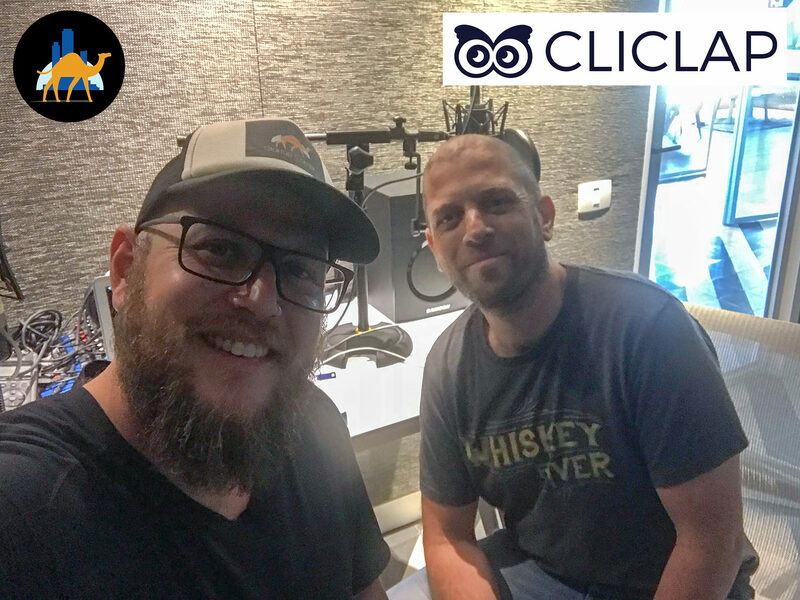 CliClap is an platform that integrates AI into sites that help optimize inbound marketing efforts, increasing return on investments and completing leads. By tracking the online behaviour of users, it shows the best content to the most appropriate person at the best time. You’ll always want to click like. “Originally, there was a 30% increase on Facebook,” Explains Yonaton Snir, ClipClap’s Founder, when describing the initial rise in internet traffic. “Then Zuckerberg clocked on, and tweaked the algorithm. They started removing the free traffic, from 60% to 6%. From then on, he explains, companies had to move away from Social Media as a sole source and focus more on inbound channels. After starting in 2016, CliClap now offers customers one month of its service for free. That way, the artificial intelligence takes time to learn the behavioural patterns on the site’s visitors and the results can, in effect, speak for themself. CliClap, which got its name from the combination of clicks on websites and ‘claps’ on Medium, is set to reinvent the way in which we interact with content online. In times of fake news and alternative facts, it’s important to make sure we don’t enhance the ecosystems already in place. Only then, will they get their round of applause.